I feel honoured and super excited to be able to offer EVERYONE a £5 off discount code for Sisters of the Valley products! 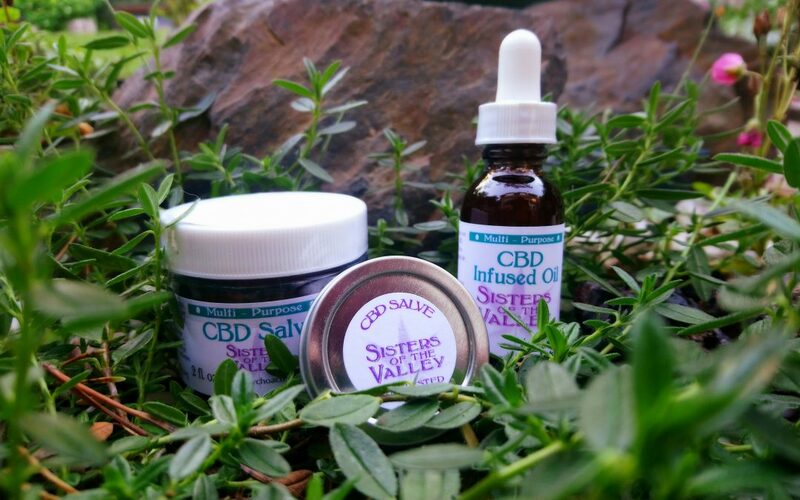 The Sisters of the Valley make their products in sync with the moon. New batches are started on the New Moon in prayer and ceremony, and are finished at the Full Moon with a celebration. The nun’s bless the plants and the products and regularly hold fire ceremonies and make offerings to Mother Earth. You can read more about the Sisters in my recent blog, Sisters of the Valley in Southampton! and you can read more about CBD oil and salves on my CBD Massage page. To purchase, go to Sisters of the Valley’s UK site and use code CAT518 to receive £5 off. You can only use it once per purchase, but you CAN use this code every time you make a purchase. Yay! If you buy Sisters of the Valley products regularly, feel free to use this code again and again! Only available to customers of Sisters of the Valley UK. Click here and use code CAT518 to get £5 off!